With over 300 luxury hotel suites including Studio, 1, 2 and 3 bedroom options, as well as two luxury top-floor Penthouse Collection suites, we are very excited to announce that Meriton Suites will soon offer its first Melbourne CBD location! Melbourne is the first step in our rapid national expansion plan for the hotel brand and represents an exciting step forward for Meriton Suites. 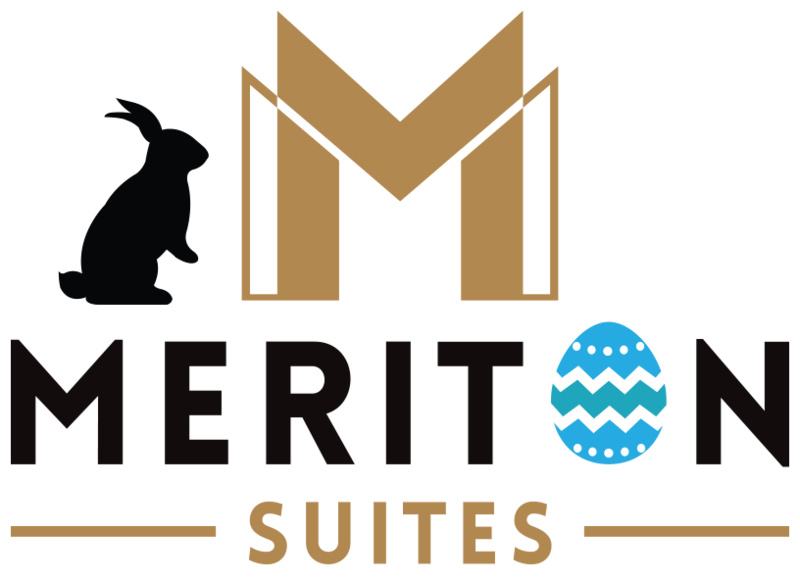 With more space than a traditional hotel room, the new Meriton Suites Melbourne will offer over-sized accommodation options that include separate bedrooms, paired with large lounge and dining space for you to enjoy with family or friends. Each individual suite includes a residential sized architecturally-designed gourmet kitchen with European-style appliances – perfect to cook your favourite meals whilst you’re travelling. All suites have a flat screen TV in the Master Bedroom and living area, as well as TVs in all bedrooms. 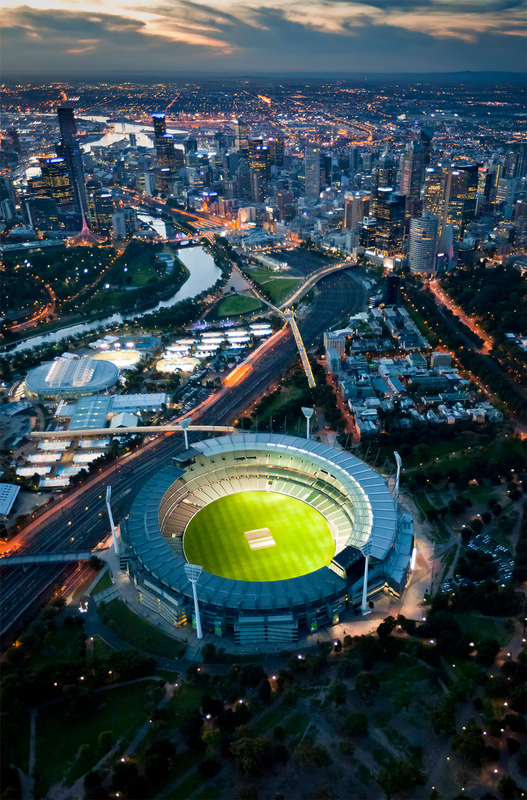 Melbourne will be the next major city to experience ultimate luxury from the award-winning brand – Meriton Suites. 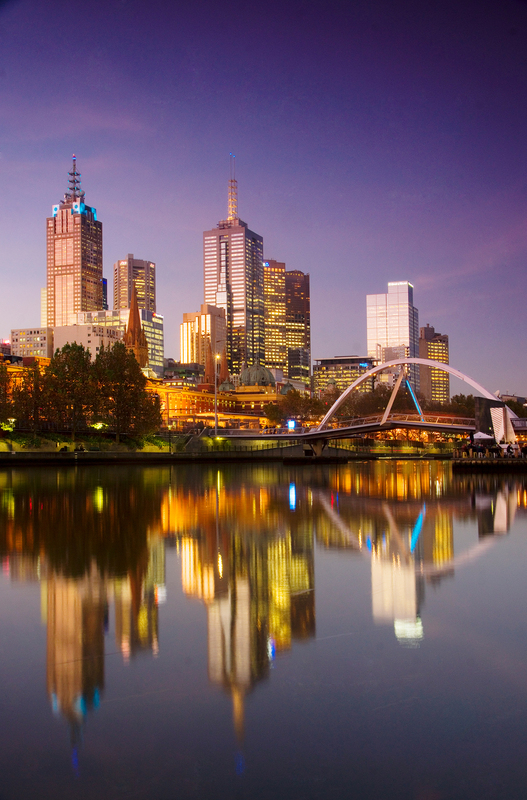 The hotel will be centrally located in the heart of Melbourne and offer guests an accommodation experience that is second to none.